Repels rain, snow and moisture. 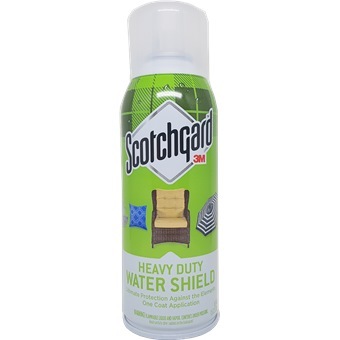 Creates a durable barrier to water that keep clothing and gear drier longer. 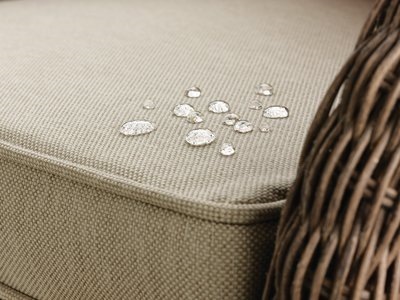 Long lasting protection that leaves fabrics breathable.